This made me cry. Truly a wonderful posting. 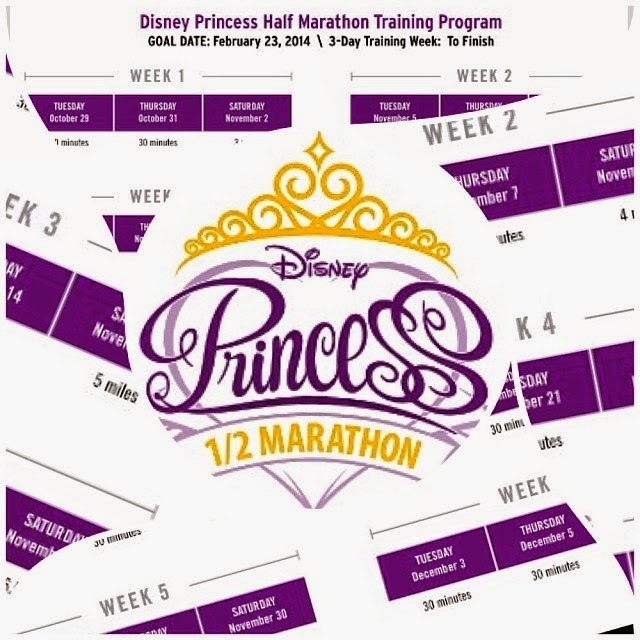 I am working towards the Princess in 2014. I am by no means a runner, yet, but I aspire to be like you've listed above. Thank you, Stephanie! So many people have offered to share their Princess experiences in their blogs and after reaching this milestone, it is fun to offer that same bird's eye view. You will LOVE it! It was such a great, monumental event for me! I am so impressed with your dedication to your training AND with your family's unwavering support! I was so much more "hit and miss" with my first endurance event, which explains why I had a less-than-fantastic experience. I have only been running for two years and even though I have completed a lot of events, I do not begin to scratch the surface of your level of self-discipline. I really admire you! Wishing you success in all of your endeavors! By the way... I LOVE YOUR NAME!